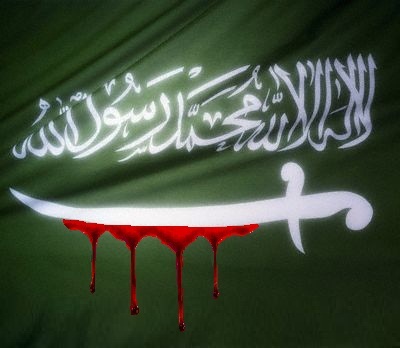 THE SAUDIS BEHEAD SRI LANKAN MAID FOR MURDER SHE CLAIMS WAS AN ACCIDENT…….. – The Tundra Tabloids……. THE SAUDIS BEHEAD SRI LANKAN MAID FOR MURDER SHE CLAIMS WAS AN ACCIDENT……..
Who in their right mind believes that Saudi Arabia could ever be relied upon to come to a just judicial decision about anything? So in view of that, the beheading of this woman by the Saudi state, shouldn’t be viewed as a murderer getting her just deserts, but as a victim caught in a situation bigger than herself. A maid convicted of killing a baby has been beheaded in Saudi Arabia, despite being only 17 at the time of the crime. Rizana Nafeek was beheaded by sword in Dawadmy, near the capital Riyadh, on Wednesday morning. The execution went ahead despite years of international appeals from Miss Nafeek’s family and human rights groups. Supporters of the housemaid, from Sri Lanka, say the age on her passport was changed so she could get work and that according to her birth certificate she was just 17 at the time. The Sri Lankan government said it ‘deplores the execution’ and human rights groups also condemned her death. 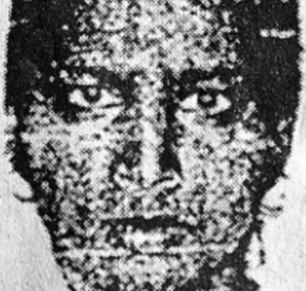 Miss Nafeek was sentenced to death in 2007 after her Saudi employer accused her of strangling his four-month-old baby two years earlier after a dispute with the child’s mother. But Miss Nafeek always protested her innocence and said the baby had choked to death while being bottle fed. Her parents repeatedly appealed to King Abdullah to pardon their daughter. Previous Post Previous Post LATEST MO-HOUND PICTURE BY ARTIST PROFESSOR LARS VILKS: ‘AMONG THE HOTTENTOTS’……. Next Post Next Post MARK LEVIN RIPS JOE ‘THE SHMO’ SCARBOROUGH FOR SLAMMING GOP……..
We are extremely sad of the death of Rizana Nafeek;perhaps may be due to wrong interpretaion to Saudi Judges. Hope the case is reopened to find the true picture. One day they would realize their folly. May her be born in heaven and never sucuumb to such painful deaths in the future lives.Finally may her attain Nibbana.